I am quite sure there are many people out there looking for some interesting Christmas decoration ideas. 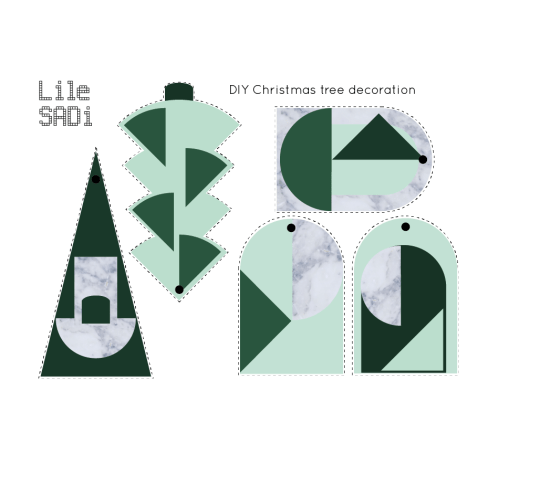 Therefore, today I would like to share with you some great DIY paper decorations from a creative studio that was previously featured on the blog – Studio Lilesadi. They are offering free pdf files for everyone who is interested to create something new for their homes this Christmas. 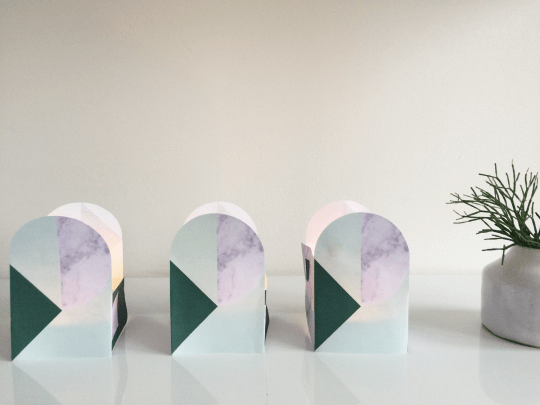 Among their décor ideas you can find minimalistic tea-light holders (download a pdf here) and Christmas tree decorations (download a pdf here). 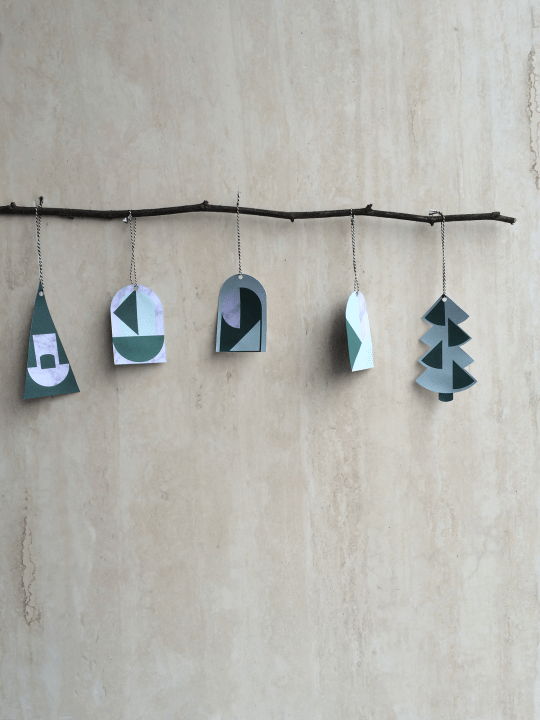 Get your files and make the Christmas decorations yourself! And if you like Lilesadi handmade goods, right now you have a chance to get a free shipping on all the products in their online shop. All you need to do is use a discount code ‘santa’ at the checkout. Good luck with your Christmas preparations! All the images used in this post are the property of Studio Lilesadi.